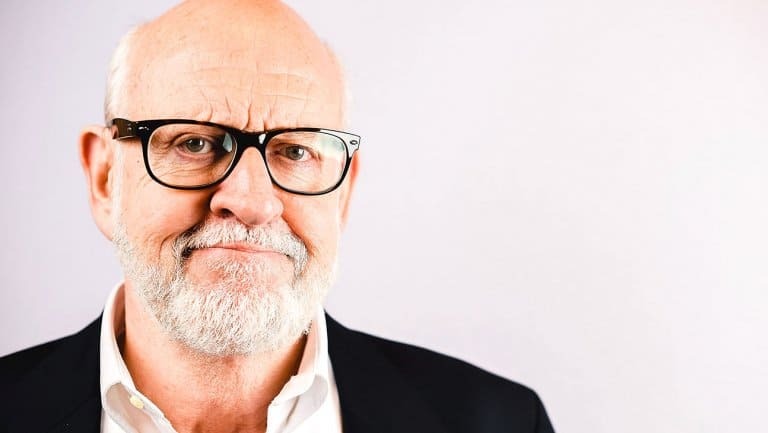 When you talk about “purity of character” as Frank Oz, one of the most well-known and well-respected individuals in show business likes to do, you get the sense of what a character is really supposed to be like, what their most visceral form is, and what it means to present them in any other way. In terms of The Muppets, a show that Oz had a great deal to do with in his heyday, he’s kind of lost the love for it that he once had. Or to be more precise, he’s not happy about the direction that the characters have been taken in once they were rebooted. A lot of us likely remember the Muppets from when we were younger and likely think that they were for kids, which in fact they were made to be despite what Oz might tell you. Oz would gladly tell you that he’s not a child performer and that he’s not someone that thought about children when helping to make the shows that he was a part of. The idea that the characters appealed to kids was great and of course many people would argue until they’re blue in the face since it was rolled out as a kids’ show.